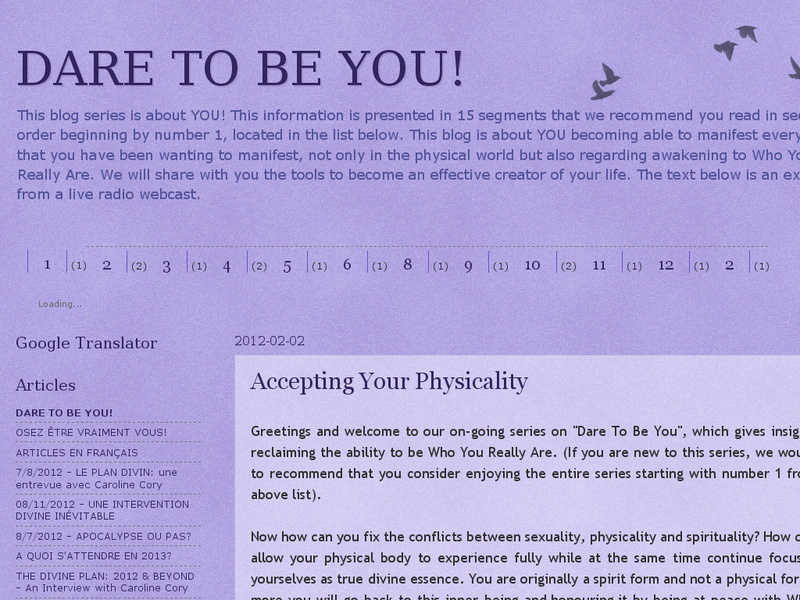 Directory : Dare to be You! Dare to be you! : staying in alignment with the divine flow!